By the time Frederich Schiller came to write the Wallenstein trilogy, his reputation as one of Germany’s leading playwrights was all but secured. Consisting of Wallenstein’s Camp, The Piccolomini and Wallenstein’s Death, this suite of plays appeared between 1798 and 1799, each production under the original direction of Schiller’s collaborator and mentor, Johann Wolfgang von Goethe. Across the three plays, which are now commonly performed and printed together, Schiller charts the thwarted rebellion of General Albrecht von Wallenstein. Based loosely on the events of the Thirty Years’ War, the trilogy provides a unique perspective on an army’s loyalty to their commander and the machinations and intrigues of international diplomacy, giving insight into the military hero who is placed on the threshold between these forces as they are increasingly pitted against one another. 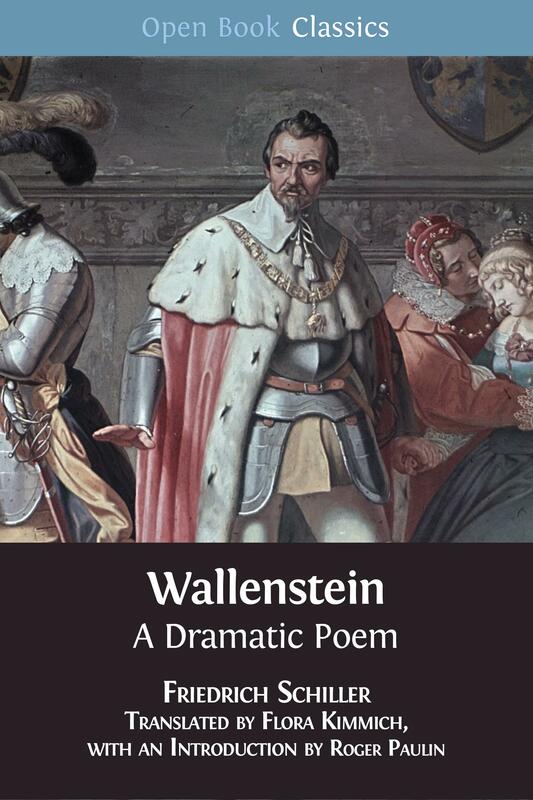 The Wallenstein trilogy, formally innovative and modern beyond its time, is a brilliant study of power, ambition and betrayal. In this new translation—the latest in a long line of distinguished English translations starting with Coleridge’s in Schiller’s lifetime—Flora Kimmich succeeds in rendering what is often a difficult source text into language that is at once accessible and enjoyable. Coupled with a complete and careful commentary and a glossary, both of which are targeted to undergraduates, it is accompanied by an authoritative introductory essay by Roger Paulin. Kimmich’s translation will be an invaluable resource for students of German, European literature and history, and military history, as well as to all readers approaching this important set of plays for the first time. 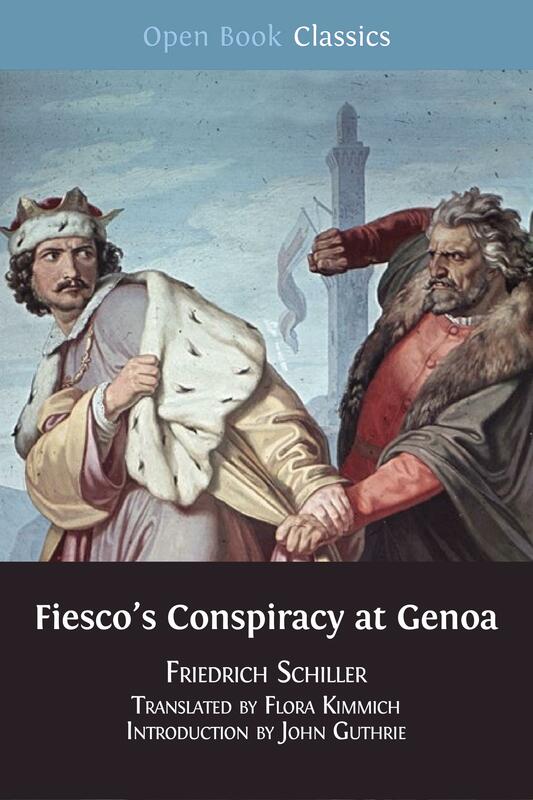 We have published two other translations by Flora Kimmich of works by Schiller: Fiesco's Conspiracy at Genoa and Don Carlos. Flora Kimmich translates from French and German. Her translation of Gustav Droysen’s classic History of Alexander the Great—the first into English—was published in 2012 by the American Philosophical Society. She is also the translator of Schiller's Fiesco's Conspiracy at Genoa, Don Carlos and Jules Michelet's On History, published by OBP. Roger Paulin is Schröder Professor Emeritus at the University of Cambridge. His major interest is literary history from 1700-1900. His chief monograph publications have been on Ludwig Tieck (1985), on the German Novelle (1985), and on the reception of Shakespeare in Germany (2003). 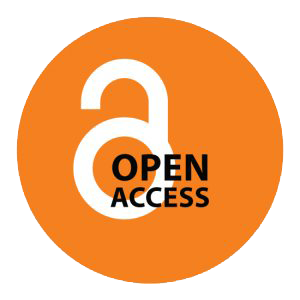 He has published numerous articles on Goethe, Kleist, Romanticism, and on German poetry from Klopstock to Rilke. In 2002 he was awarded a Humboldt Prize and in 2011 the Bundesverdienstkreuz. 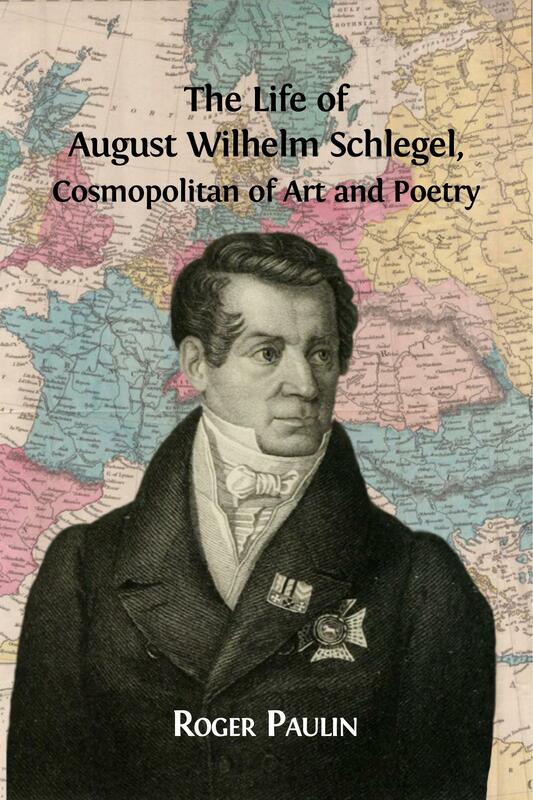 With OBP he has recently published The Life of August Wilhelm Schlegel, Cosmopolitan of Art and Poetry. Translation and Notes to the Text © 2017 Flora Kimmich. Introduction © 2017 Roger Paulin.